Open data or open research data refers to data that has been created in the course of academic work, e.g. through digitization, source research, experiments, measurements, surveys or interviews, and is offered "openly," i.e. freely accessible worldwide via the Internet. To facilitate the reuse of research data, open repositories and appropriate licences are selected according to the type of data in question. 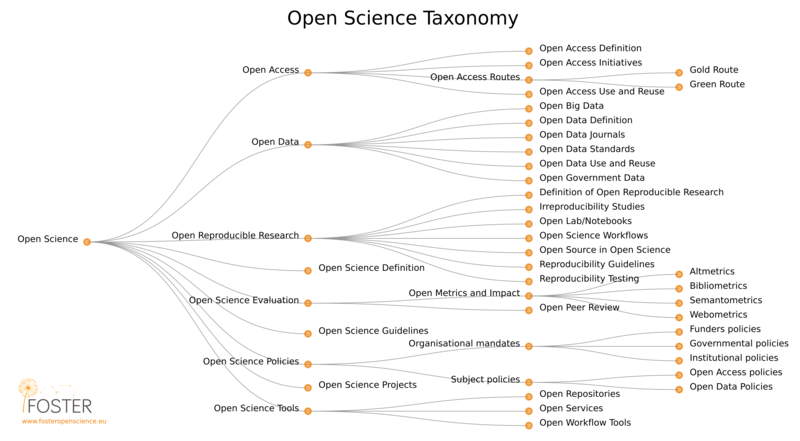 How are the terms open data and open science related? "Open science is the practice of science in such a way that others can collaborate and contribute, where research data, lab notes and other research processes are freely available, under terms that enable reuse, redistribution and reproduction of the research and its underlying data and methods." Open science aims to make the results of publicly-funded research publicly accessible and reusable in digital form, with few or no restrictions. This aim applies to all components of the scientific process and is made possible by the joint efforts of researchers, funding bodies, research institutions and scientific communities. Open science creates new opportunities for using scientific findings in academia, society and business. This increases the social importance of research, promotes transparency, cooperation and innovation, and saves time and money for researchers and research institutions. Open science will also become increasingly important for funding bodies and the future European Union Framework Programme, Horizon Europe. The European Open Science Cloud (EOSC) will provide researchers with a safe environment for the storage, processing and reuse of data for the purposes of research, innovation and education. The governance structure includes individuals and institutions nominated to serve as members of the EOSC Governance Board, the Executive Board and the Stakeholder Forum. Each member state appoints one board member, and membership in the Stakeholder Forum is open to all. A key goal of the EOSC is to set up the EOSC Portal by 2020, allowing centralized access to services and resources. The portal aims to grant millions of researchers and experts access to open research data and other resources from a wide range of national, regional and institutional publicly-accessible research infrastructures. May I use data from the public domain? The central platform data.gv.at is an Austrian portal for open government data (OGD). This refers to non-personal and non-infrastructure-critical data sets which, in the interests of the public, are freely available without any restrictions on use, distribution and reuse. The Austrian Plattform Registerforschung is committed to helping design the appropriate framework for, and facilitating access to, data from public records for scientific research. At the European level, the EU Open Data Portal offers centralised access to data from European Union institutions, agencies and other bodies. The portal is a core component of the EU strategy for open data.